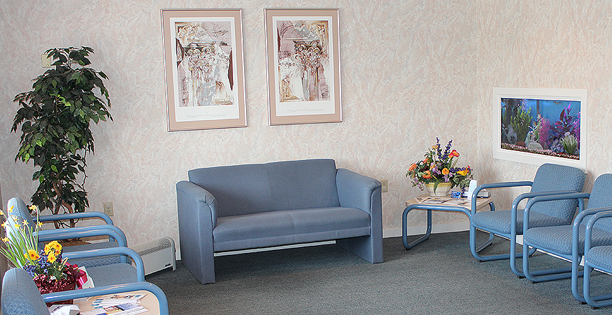 Kingston Oral Surgery | We take the anxiety out of the surgical procedure. Mon., Tues., Thurs. 8:00 a.m. – 5:00 p.m.
Wednesday 8:30 a.m. – 12:30 p.m.
Meet the Surgeon – Richard T. Kingston, Jr., D.D.S. 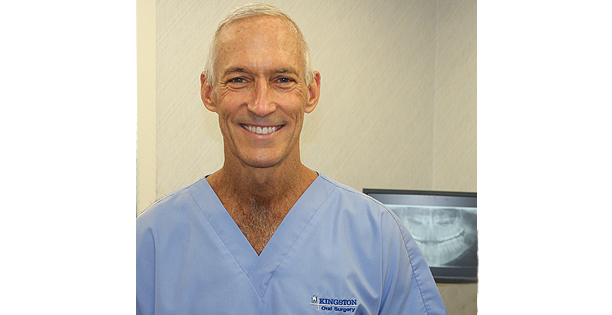 For over 25 years, Dr. Richard T. Kingston, Jr. has served the Lehigh Valley and surrounding areas with a solid commitment to deliver quality care to his patients. 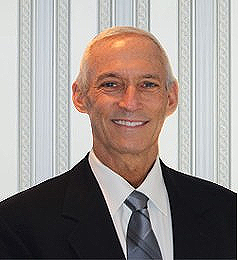 Dr. Kingston graduated from Moravian College in 1977 with a BS in Chemistry. In 1981 he graduated from Temple Dental School. He went on to the University of Cincinnati where he completed his residency in Oral Surgery. 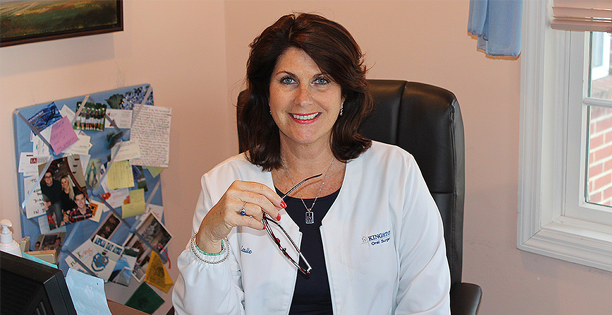 Dr. Kingston is licensed by the state to provide general anesthesia and sedation. He is a member of the American Association of Oral and Maxillofacial Surgeons, the American Dental Association, the Pennsylvania Dental Association, and is certified in Advanced Cardiac Life Support (ACLS) and Pediatric Advanced Life Support (PALS). 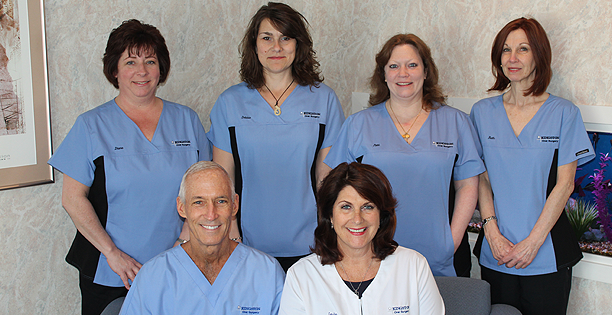 Dr. Kingston and his staff strive to provide a safe, comfortable environment to alleviate any anxiety you may feel. 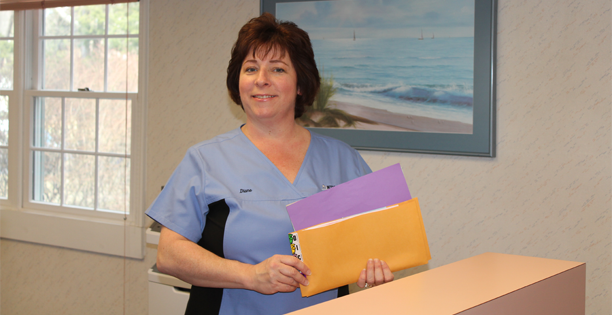 The surgical staff at Kingston Oral Surgery has received their x-ray certification, Intravenous Training for General Anesthesia, as well as CPR certification as part of an ongoing and active continuing education program. 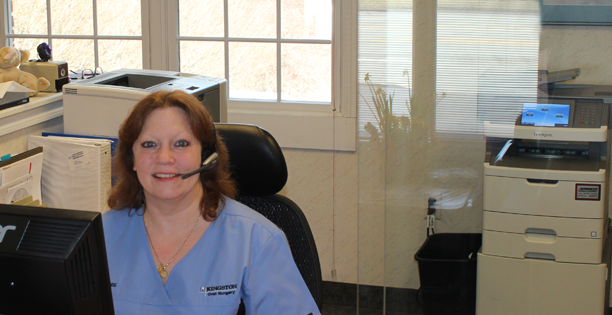 We are committed to protecting the privacy of information we gather about you while providing health related services. 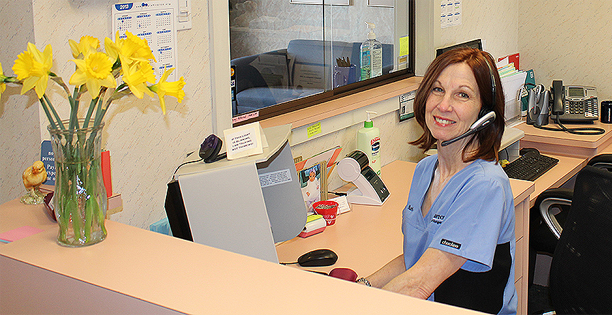 Welcoming Most Insurances and Emergency Appointments.